The state of being grateful is seldom experienced by the people we deal with on a regular basis. 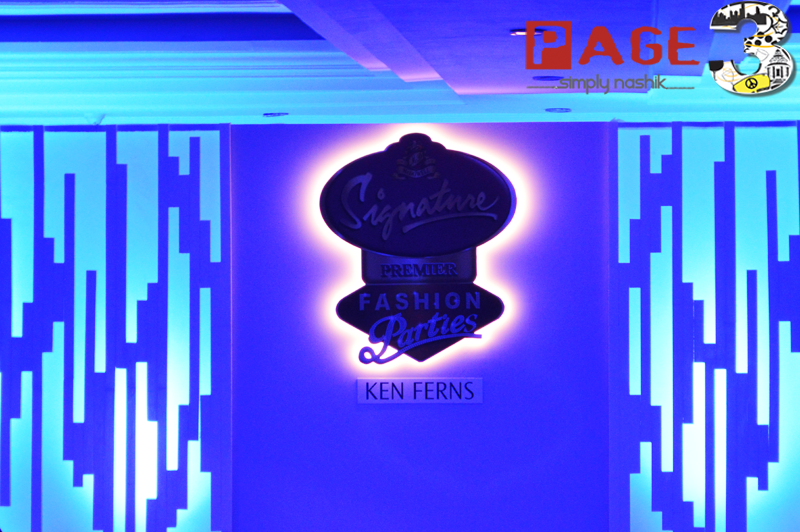 One such event was observed recently by the Taj Group – The Gateway Hotel on 31st May, 2013. This event was just intended as a commemoration by the Taj Group to let its esteemed customers know how much they are valued. The Gateway Hotel has been chosen as the most preferred business hotel all over. This event was meant to be at ease and a very casual approach,was hosted by the hotel as a souvenir of gratitude and a day to thank all its respected and admired patrons. The basic objective of this business affair was to escalate Public Relations. The commencement of the event was at 7:00 pm on Saturday which started off with a small get-together with the General Manager, Mr. Paramveer Singh who introduced the event. The evening was followed by delicious dinner and drinks. A fun element was added to the event by playing a lucky draw game. Winners of this were bestowed upon with gifts. Few of the lucky ones were Mr. Karni Singh from IndiaBulls which were presented a Sunday Brunch at The Gateway, Nashik. The other one were Mr. Nikam form Delta Magnets who were gifted Saturday Buffet Dinner at The Gateway Hotel, Nashik. There was also Mr. Arvind Bharti from Starlite Components who was gifted with a 2-Night Stay at Vivanta- By Taj, Aurangabad. The event was, ‘A Thanks Giving’ to all the people and clients who have made The Gateway Hotel the most preferred one in the city.